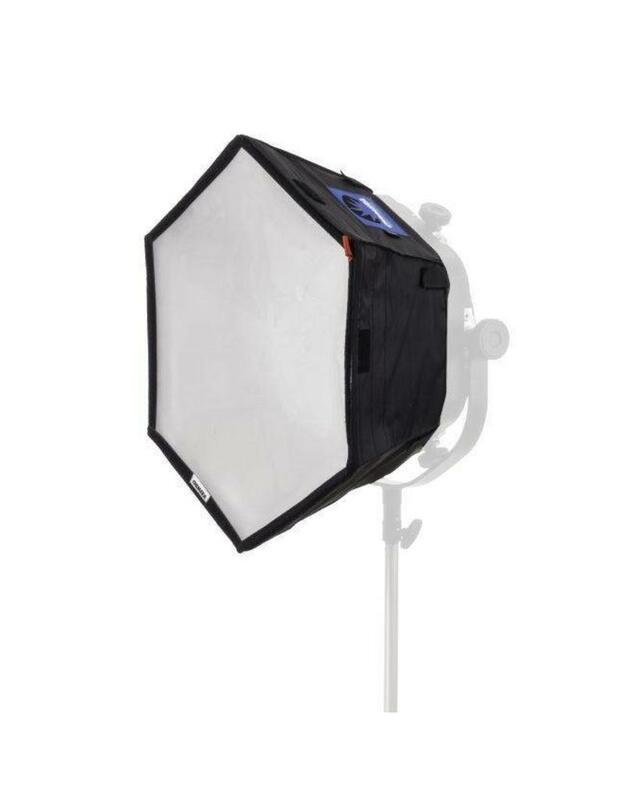 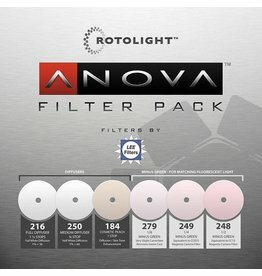 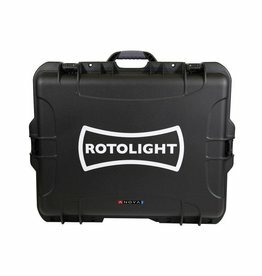 This Chimera Softbox is specially designed for Rotova's Anova LED lamps. 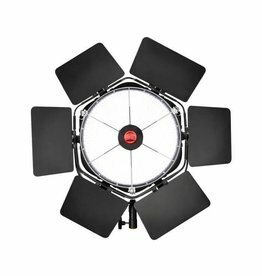 The Softbox combines the combined light of the individual LEDs into one comfortable light source and is suitable for the studio or on-site. 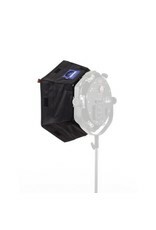 The hexagonal softbox can be attached to the frame of the Rotolight Barndoors for Anova. 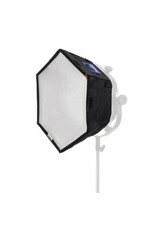 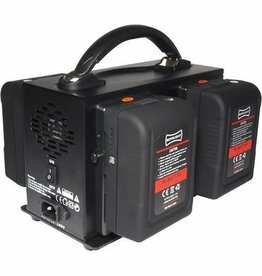 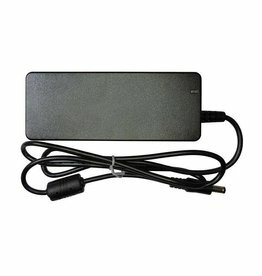 The included LS30 30 degree diffusion cloth provides for efficient light output. 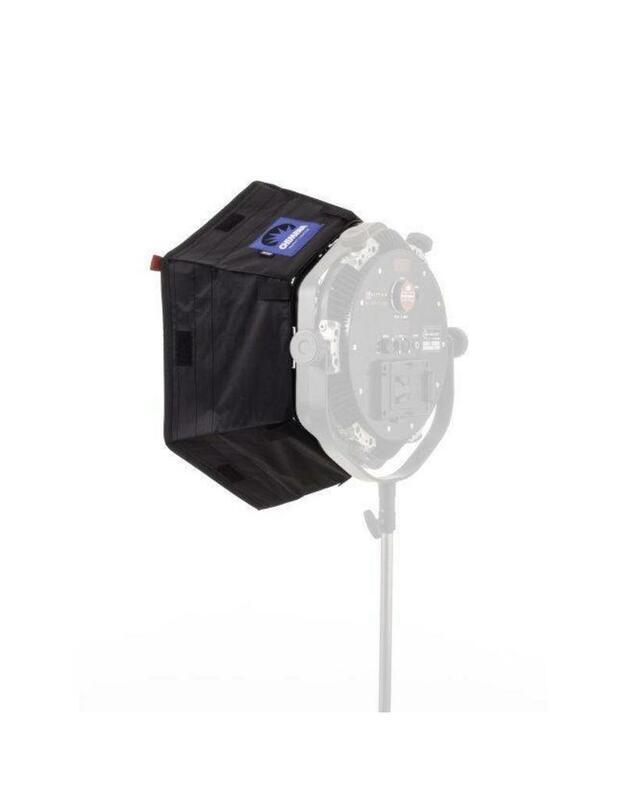 The softbox itself is 20.3 centimeters deep, has a diameter of 53.3 centimeters and weighs only 272 grams.